SoniaVihar.com - A website dedicated to the people living in Sonia Vihar. Sonia Vihar is one of the oldest colonies in Delhi. 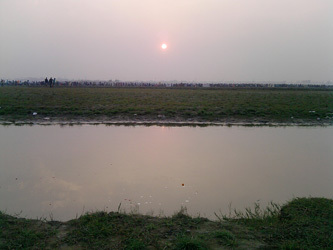 This colony is located near the River Yamuna Pusta. Som Bajar at third pusta on Monday. Veer Bajar at second pusta on Thursday. Shani Bajar at first pusta on Saturday. 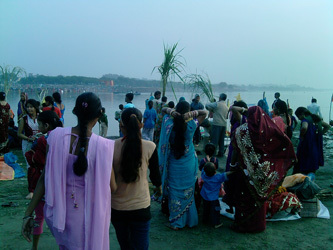 Welcome to Sonia Vihar.com, a website dedicated to people of Sonia Vihar. This website features detailed information on Sonia Vihar Delhi. Sonia Vihar is one of the most populated colonies in Delhi. Browse SoniaVihar.com to know more about Sonia Vihar. Comment your post in Sonia Vihar forum. What you like and dislike in Sonia Vihar. If you have any business in Sonia Vihar or any other city in Delhi then you can advertise. Our advertisement plans are very cheap. Just contact us for more information. Annapurna Mandir is one of the popular temples in the Sonia Vihar. The temple is dedicated to Goddess Durga.